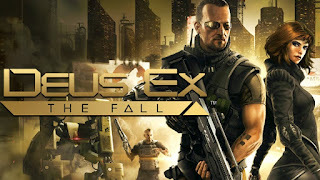 Deus Ex: The Fall is the start of a new journey in the award winning Deus Ex game series for Android phones and tablets. Set in 2027– the golden kurun for science, technology and human augmentation. Ben Saxon an augmented former British SAS Mercenary, is desperate for the truth behind a global conspiracy threatening his life.